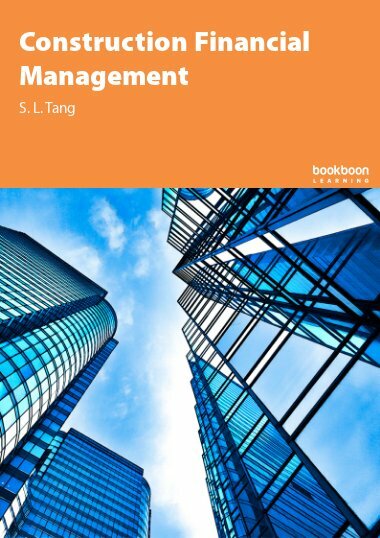 This is a textbook on financial management written in simple English for undergraduate students who study construction related programmes. 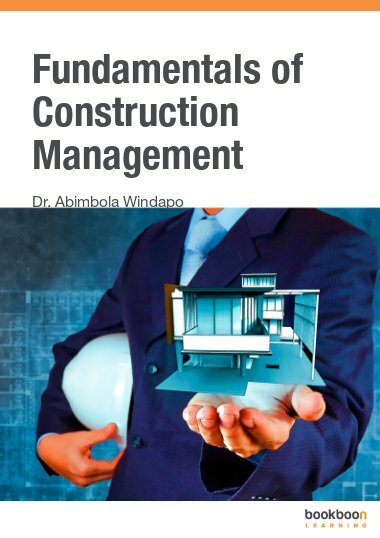 This is a textbook on construction financial management written in simple English for undergraduate students who study construction related programmes. 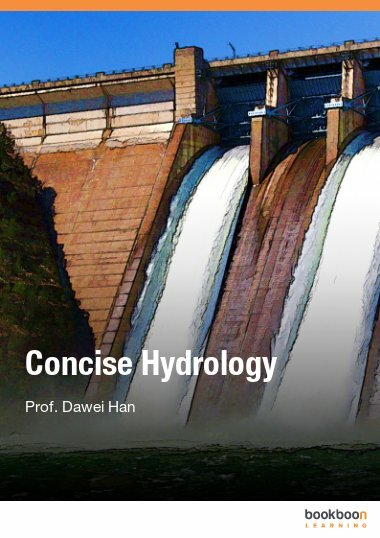 It is also suitable for postgraduate students (as a bridging course) who know construction technology well but are less familiar with financial management. 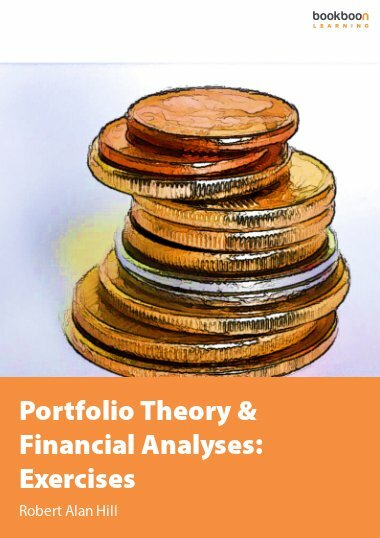 Readers, after studying this book, will have a very good understanding on income statement, balance sheet, NPV (net present value), IRR (internal rate of return), and so on. 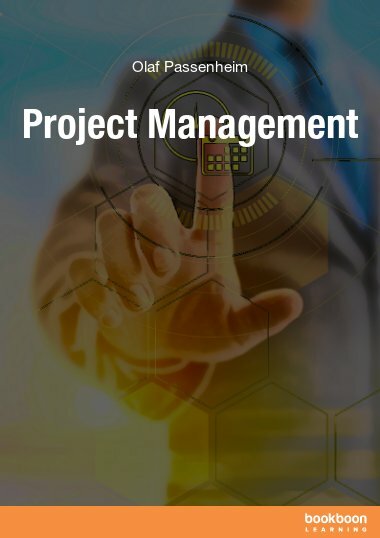 They will be able to analyze the financial statements of a company and perform the financial analysis of a project proposal. 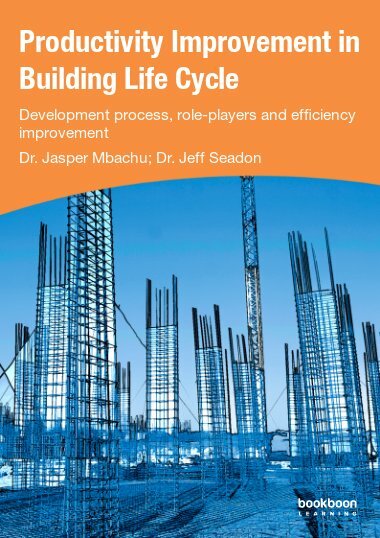 Other related topics such as break-even analysis, S-Curve and working capital financing of a project are also discussed in this book. When Is Inflation Adjustment Considered Or Not Considered? 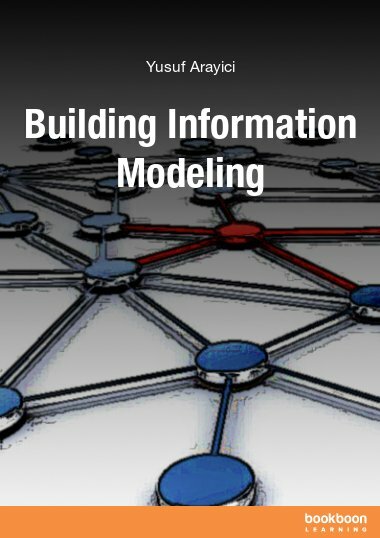 It is a great tool that provides information on business management.